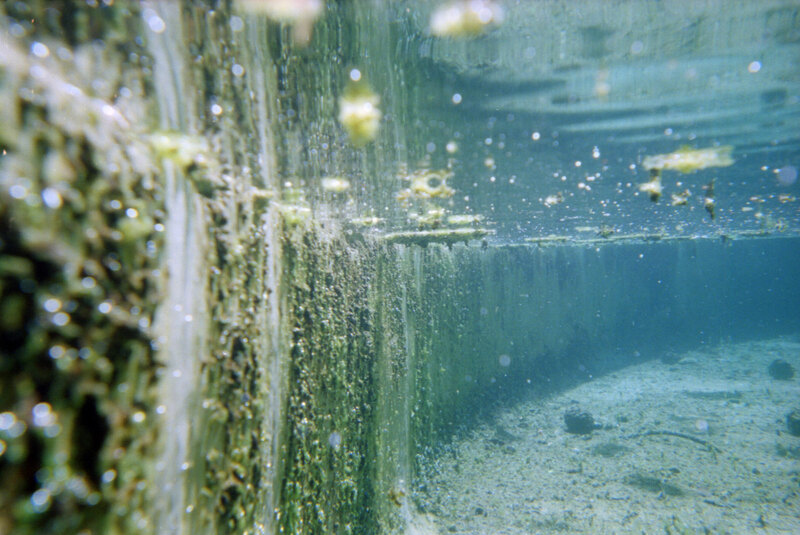 Street Level Photoworks - 13 May 6pm. These unique Fellowships (funded by Creative Scotland) have offered creative documentary photographers and film-makers residing in Scotland the opportunity to spend three months in Rome. 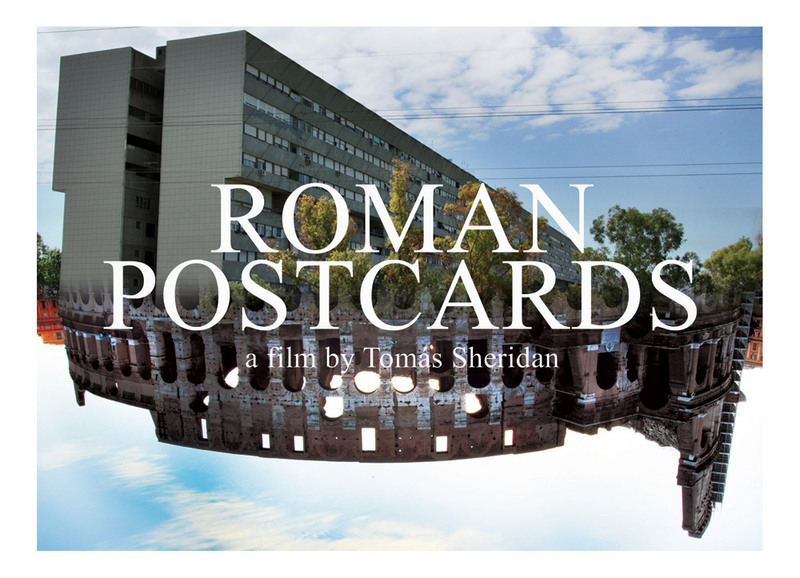 This event will include presentations by the 2015 Fellows Paul James Gomes and David McCue, and by former Fellows Angela Catlin and Daniele Sambo, as well as a preview screening of 'Roman Postcards' by Tomás Sheridan (2014 Fellow). With Christopher Smith, Director of The British School at Rome.